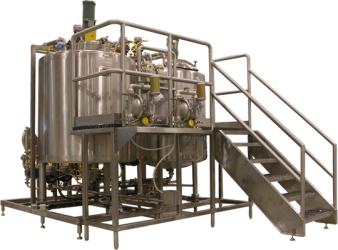 Garrett Industrial Systems has been involved in the food and beverage business for over thirty years. 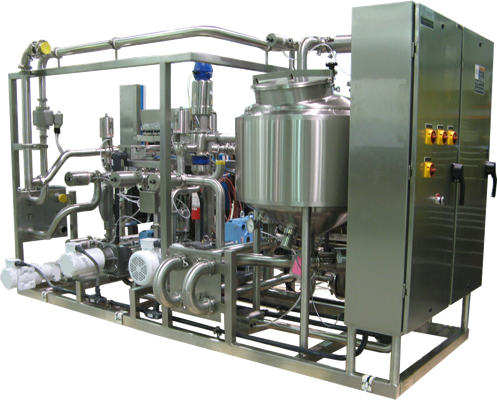 Our skid-mounted modular systems are designed and manufactured by IPEC, which was founded to serve the Food, Dairy, Beverage, & Consumer Product industries. We have since expanded our range of services, but maintain our place as the premier supplier of modular systems for these markets. Our capabilities include the systems shown below and beyond, including a variety of supporting Utility Systems. 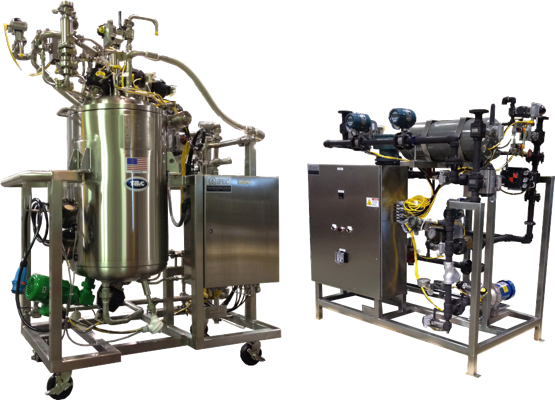 Blending Systems offered by Garrett Industrial, incorporate ingredients into a continuous product stream utilizing flow meters, positive displacement pumps, flow control valves and static mixers. Ingredients can be supplied from totes or skid-mounted vessels. Instrumentation and components work together to blend ingredients dynamically and accurately to meet user-defined recipes and production rates. 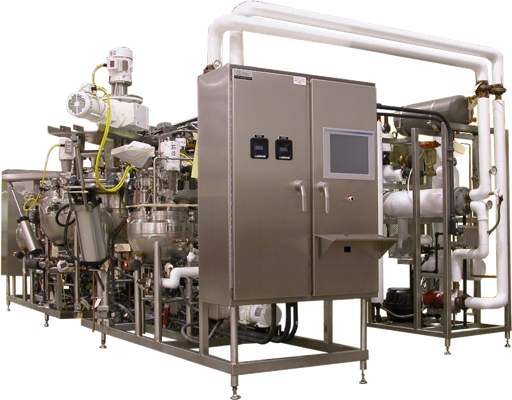 Integrated CIP capabilities, product recovery, and alternating ingredient vessels may be included. 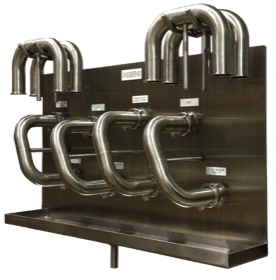 Our high-quality blending systems, are custom designed, engineered, and manufactured by IPEC, to provide years of copntinuous, reliable service. IPEC custom transfer panels are offered by Garrett Industrial Systems tailored to your exact process and facility requirements to route and provide a physical break between CIP and process fluids as required by 3A processing regulations and cGMP’s. 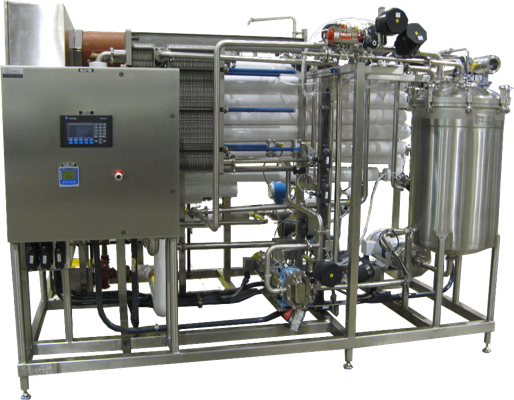 Regardless of the industry or application, we can assist with the specification and fabrication of simple flow plates or complex transfer and utility panels with integrated valves and instrumentation. Our panels are available in many design, material, and surface finish configurations to meet the specific specification.